This course will follow the progression of wine from it's origins some 6000 to 8000 years ago in Armenia and Georgia to the eastern Mediterranean countries of Turkey, Lebanon, Israel and Greece. A focus will placed on indigenous grape varieties and their resulting wines. Geography , climate and culture will be discussed. A previous wine appreciation course is highly recommended. Learn to be a wine connoisseur. 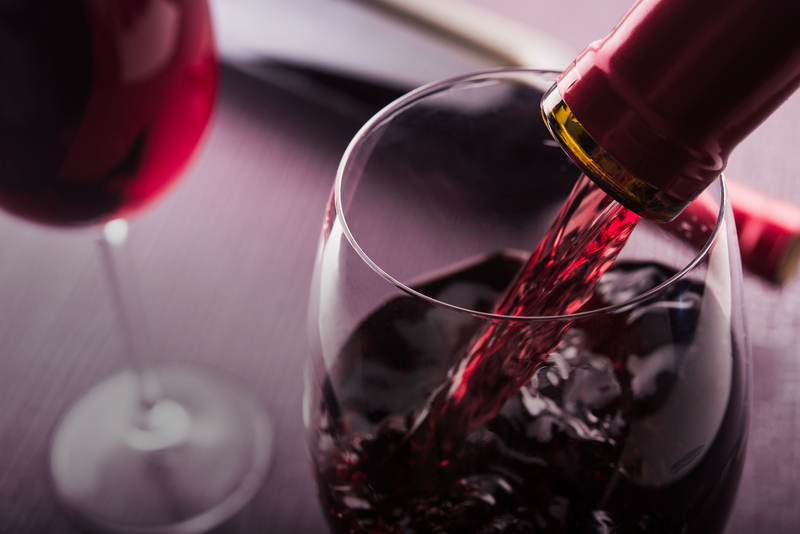 Do you know the difference between a Merlot and a Cabernet? This course provides basic knowledge and experience in taste discrimination of a variety of Central Coast and other California wines. Learn the sensory evaluation of various components in wine as well as the varietal characteristics of wine produced on the Central Coast and in other parts of California. In this 3 hour course, we will explore how food impacts our well being. Using the Ayurvedic Principles of the 6 Tastes, we will learn how spices in a meal affect digestion and flavor. Together we will learn about the palate through the Ayurvedic Lens. This includes a deep discussion of the 6 flavors of life. We will sample each flavor and discuss how too much or too little flavor impacts health and diet in general. We will then eat and drink a simple lunch fit for the season and speak about how the meal has been adjusted to support the qualities present in these months. The combination of this experience, along with discussion, will illuminate how we can review and change our food choices (from diet, to time of day, to spices, and food groups) during other months of the year and stages in our lives. The workshop will be hands on. You will be provided a handout and recipe preparation. There will be plenty of time as well for questions.